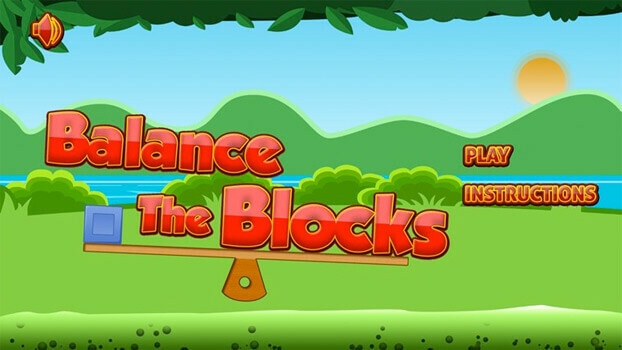 Balance The Blocks will test your control. 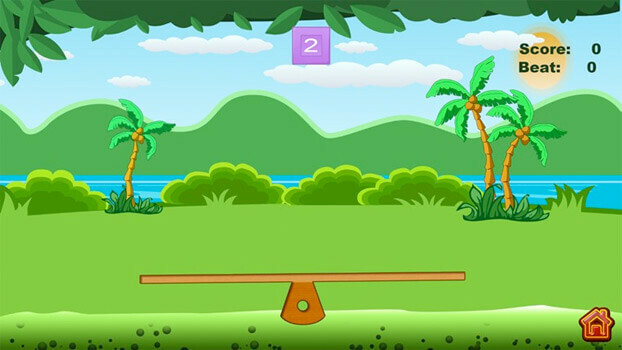 In this game blocks of different colors will appears randomly by tap/click. When block appears it will fall on the piece of horizontal wood, which is placed in such a manner that if any block fall either side, the wood will fall in that direction. 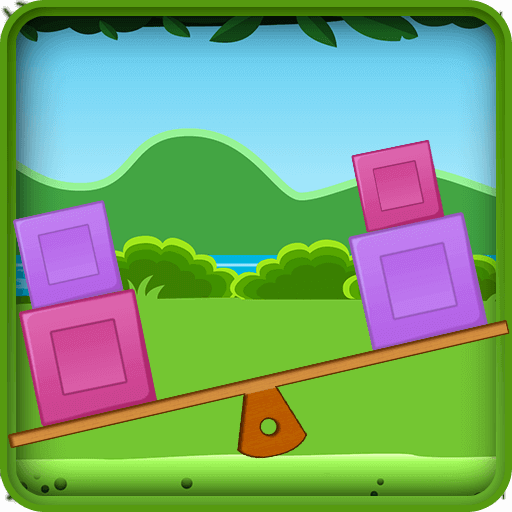 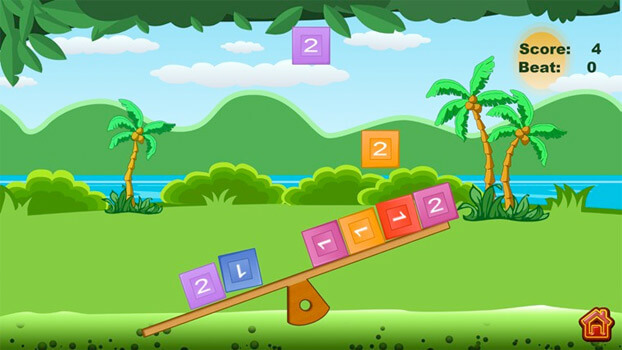 Your aim in this game is to balance the wood by maintaining the weights of blocks in both side of the wooden rod.